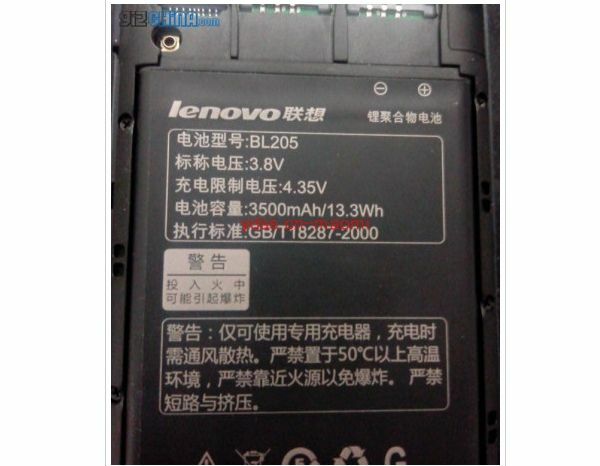 Lenovo is currently developing a smartphone for the power user, at least that’s the feeling after seeing leaked images of the 3500mAh battery that will accompany the new device. 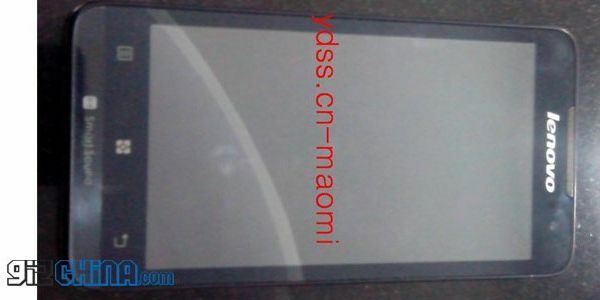 The P770 hasn’t been announced by the manufacturer or any carriers yet, but that hasn’t stopped the leak of information and photos of the upcoming smartphone. Like everyone else these days, Lenovo has an information control problem. There are definitely concerns about the design and style of the device after looking at the monster of a battery. Could battery life improvement come at the cost of style and size, and if so, does that really matter? The phone is expected to be priced at $270 (1700Yuan), which seems fairly low even for this mid-range device. As this is an unconfirmed device all specs must be understood to be subject to change. There are plenty of competitions in the smartphone market, with slimmest device often being the most touted. It would be nice to see longest battery life truly become the new goal of all manufacturers, as long as it can be done without sacrificing form and function.